An amusing small shop in the middle of Batignolles, full with resources and energy. It is the temple of the seduction, the pleasure and the wellbeing. In this small shop of the rue de charonne, that overflows of the most beautiful marks of lingerie, froufrous, laces, and fun. It is a real friends’ shop, and you will be welcomed as such there. Both creators are two friends proud to have left the boring professional lives to bring some freshness to the pregnant woman. 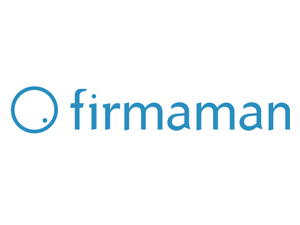 It is the first French maternity concept store. All the maternity shops of Europe envies it to us. You will find picky brands for your pregnancy, but also selection of creators : See by Chloé, Virginia Castaway or Bash, which she selects carefully for her pregnant customers. Born Soon is a glamourous maternity concept store offering a large luxuriant choice with worldwide designers. Moodkit is distributed since the first opening store. 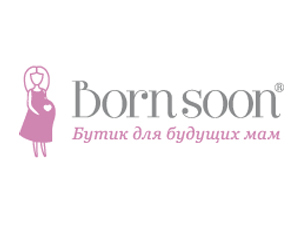 Now there are 3 Bornsoon stores in Moscow, in Koutouzov, Moscow city and Leninsky. 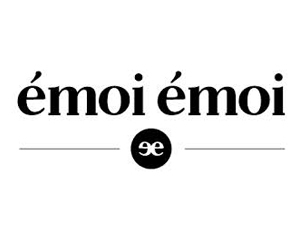 New French site offering a luxurious selection for the expectant mother. Gathering 18 creators this site had the brilliant idea to propose in addition the défilé video of each product. 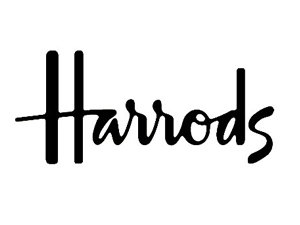 HARRODS is creating a shopping haven for mothers-to-be, providing designer labels, denim and beauty – all tailored to the needs of pregnant women. 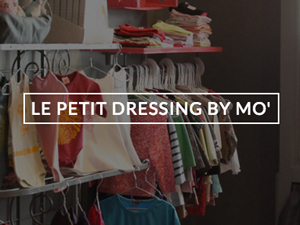 The fourth floor department boasts a handpicked offering from maternity wear labels like 9 London and Blossom. They both handpick the best labels and create an intimate boutique that will make dressing day or night for nine months effortless. 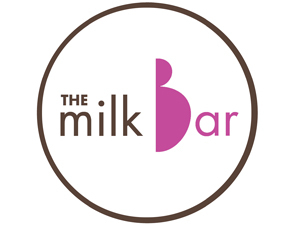 The Milk Bar is a shop run by women very involved in supporting young mothers with breastfeeding. Their concept was developed in Rome and just got bigger with a new store in Milan. The Mood Kit is the right partner for them during pregnancy and lactation. 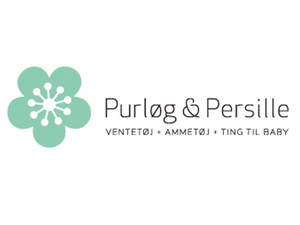 Purlog & persille is a web shop with brilliant clothes for pregnant women, and nursing mothers, and lifestyle products – including organic for baby and colorful clothes.